So the world has exploded in tinsel, carols and parties!! What a wonderful time of the year … 🎶… For some. Yes. For the healthier ones amongst us the world is feeling festive and the holidays are a time where everyone gets to relax and enjoy. But for people like us, it’s just another day of struggle and pain. 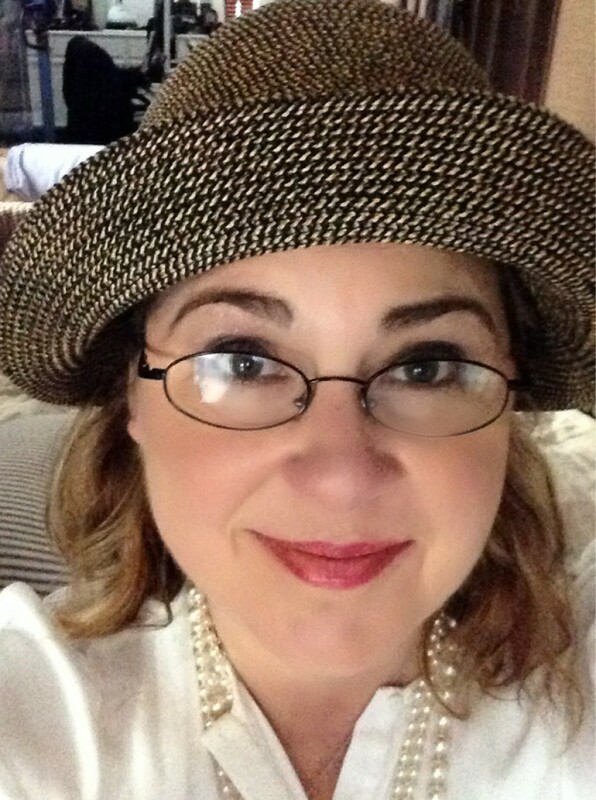 It’s not easy to put on a fake smile just so you don’t ruin the vibe or be accused of ‘spoiling the holidays’. Some holiday movies even show acts of kindness to the homeless at Christmas. 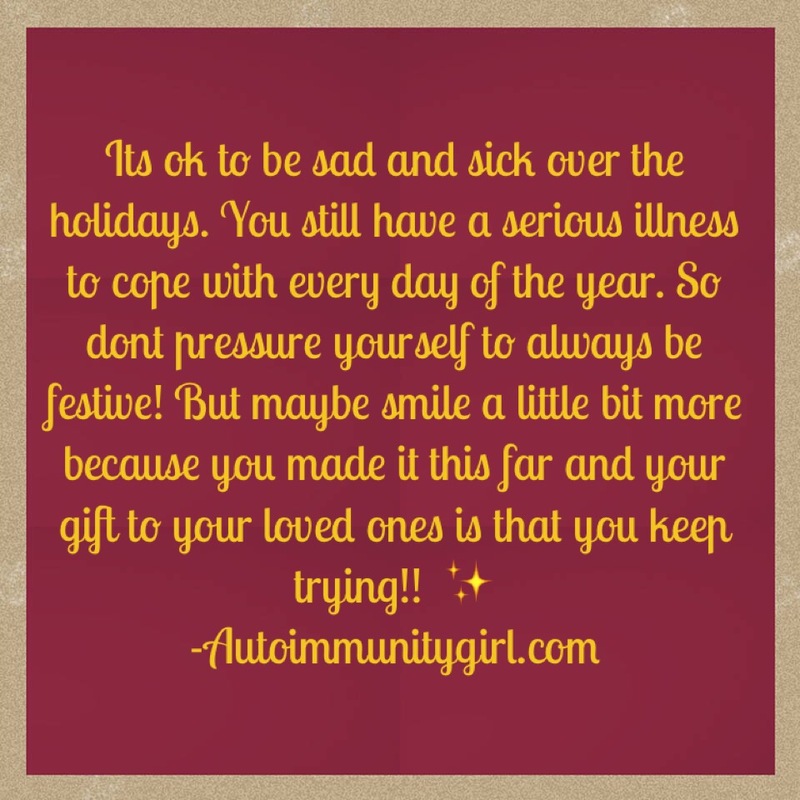 But very few show the realities of what the holidays are like for the chronically ill and there are no movies called “A very chronic Christmas”!! The final blow! …Being shot from behind as well! A dear friend was talking about this very topic with me and how the pressure is so heavy that it’s crushing. Aside from the usual disease activities, some of us even have flares, relapses and hospitalization on the cards. It’s hard to pretend that while the world may be on holiday or having time off, diseases and pain does not!! The thing I hope to achieve in this piece of writing is not to ruin The holidays for the healthy but I DO believe the ledger can be a little more even for those that are not able to celebrate (as much as we would dearly love to!). My message is this. Don’t think for a minute that you have ruined anything for anyone. Don’t think for a minute that you are forgotten. Don’t hang your head or pretend your pain and struggle doesn’t exist. 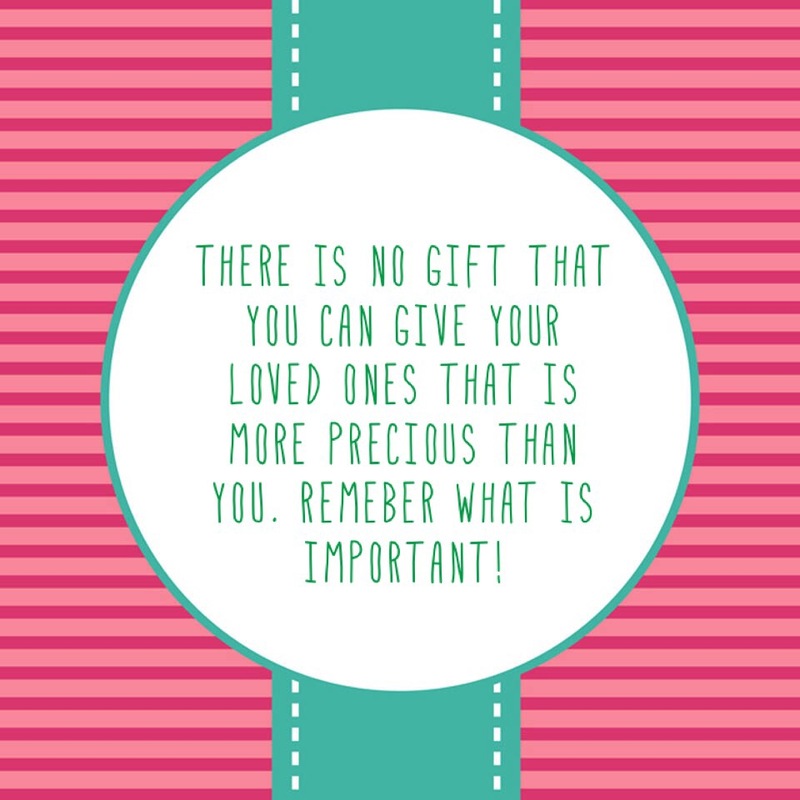 If you can remember that of all the gifts under the tree and all the blessings of the year, the fact that you have fought hard and gone through hell just to be with them that is the best thing you can do for those you love. Never forget the value of your own sacrifices and struggle as a testimony of the true meaning of love and giving. Even if you can only manage a little time before resting, a small smile and an inner pat on the back befor returning to the fight. Please give yourself the present of self love. Next > Oh … You Are Depressed!